Always in demand! 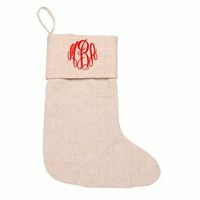 Lots of styles of Christmas Stockings just waiting for you to personalize! 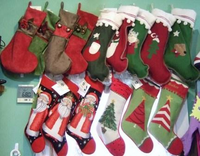 Stockings sell quickly, please call or email store before placing order online to be sure we have the stocking you want in stock! We try out best to update regularly but this time of the year they sell quickly! 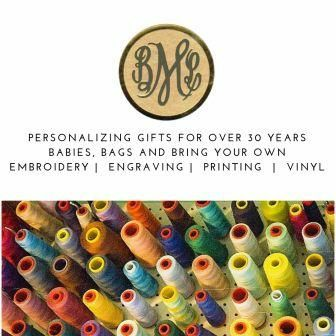 Great Classic Designs for Every Member of the Family!